SassyChic.co.za is an online women’s boutique with a fashion, lingerie and beauty product offering. 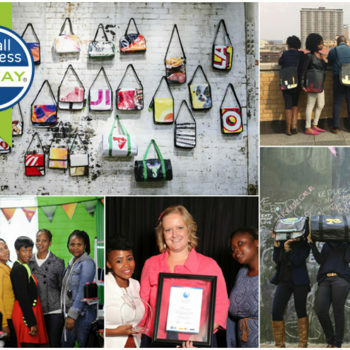 It was started in 2011 by Roxanne Page and her mother and fellow entrepreneur, Karen Spies. Neither of them had any fashion merchandising or eCommerce experience, but have embraced all the learning opportunities SassyChic and the local fashion and online retail industry have afforded them. The website officially went live in February 2012, and since then has grown to retail a number of South African fashion brands. 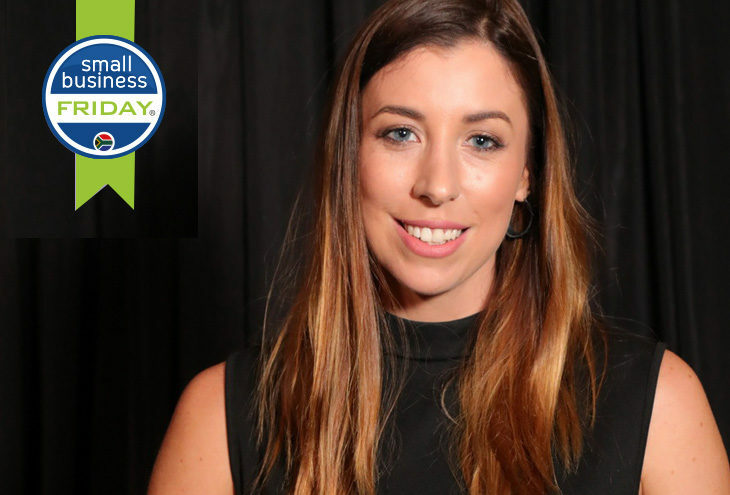 The online boutique was voted a Top 50 Website at the SA eCommerce Awards in 2015, and currently has local celebrity Candice Abrahams (Mrs South Africa and Mrs World 2016) representing the brand. SassyChic also has a substantial social media following, with 102 380 Facebook likes and a growing number of Instagram and Twitter followers. 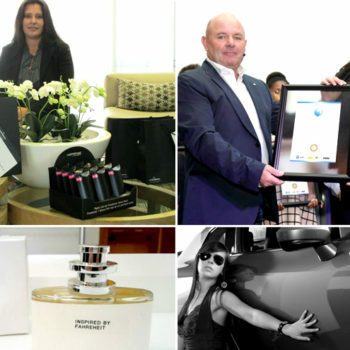 It was the founders’ ambition to emulate some of the savvy and convenient online shopping elements of international online fashion retailers whilst establishing a unique South African platform and fashion retail brand. The company believes in promoting and furthering South African business and the South African Fashion industry, therefore most of their garments are designed and manufactured in SA. They showcase a number of up-and-coming, as well as established, SA designers as seen on the runways at South African Fashion Week and Mercedes Benz Fashion Week. This year SassyChic has embarked on manufacturing and establishing its own fast-fashion, in-house brand. ‘There’s a time for work and a time for play. Whatever you’re doing, be present and be focused. Hard work is important but work is not everything. Taking a small time out regularly to do things beside work doesn’t detract from my business, it enhances it. It costs nothing to be kind and empathetic – to your customers, to your work colleagues, to your suppliers. When you feel like stopping remember why you started and how far you’ve come. The company’s goals for the future include improving their product offering to be larger and more diverse, and having a bigger footprint not only in South Africa but the rest of Africa as well. No matter how much they may expand and grow, they want their hands-on element to remain as this is one of the defining characteristics of the company. In addition to this they’d love to see the local fashion industry grow, and the demand for consumers purchasing South African brands to outnumber cheap imports.